Snakes are shy animals that try to avoid contact with people just as much as people try to avoid encounters with snakes. However, there are times when you may find yourself in need of getting rid of garden snakes. The two approaches to ridding your garden of snakes are exclusion and eliminating food sources and hiding places. 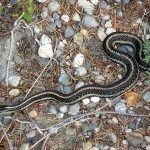 A combination of these strategies will reduce the chances that you’ll find a snake in your garden. 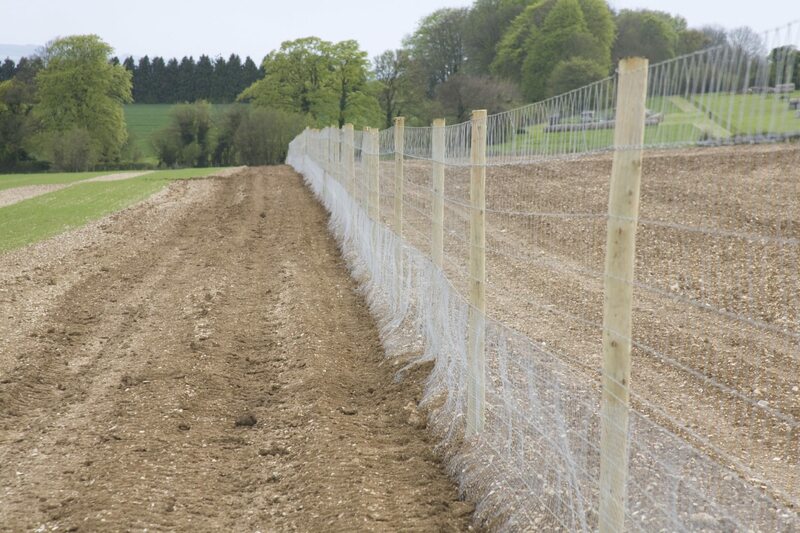 A snake-proof fence is an effective approach in how to keep snakes out of the garden. Use ½ inch wire mesh, and design the fence so that 6 inches is buried underground with 30 inches above ground. Slant the above-ground part of the fence outward at a 30 degree angle, and place all supporting stakes inside the fence. Make sure the gate fits tightly. It also helps to maintain a 1-foot wide vegetation-free area around the outside of the fence so that snakes won’t be able to climb plants to gain access to your garden. The second approach to getting rid of garden snakes is removing food sources and hiding places. Garden mulches can attract rodents, which in turn attract snakes. Use hardwood mulches instead of loose materials such as hay or straw. Reduce the depth of the mulch to about an inch during warm weather while snakes are active. Warm compost piles and stacks of firewood attract snakes and rodents. Place stacks of firewood and piles of compost on platforms that are at least a foot off the ground. Snakes and rodents often hide in tall vegetation. Mow your lawn regularly, and never let it get taller than 4 inches. Remove weeds regularly and avoid ground covers, such as ivy, that provide dense cover. Help, there’s a snake in my garden! If you see a snake in your garden, the best thing to do is slowly back away. Keep at least 6 feet of space between you and the snake. More than 80 percent of snake bites occur when someone is trying to kill or capture a snake, so it’s best to contact a pest or wildlife control professional rather than try to handle the situation yourself. Snake removal is best left to professionals, but if you find that you have to remove a snake from your garden, put safety first. When it comes to how to get rid of gardens snakes, you can sweep small snakes into a box or bag with a rake. Lift large snakes at the end of a long stick to move them outside the garden. 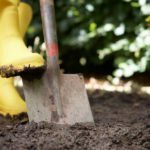 If the snake poses a danger to people or pets, the safest way to kill it is from a distance with a long-handled shovel or hoe. After you kill a snake, don’t handle the head. It can still bite by reflex action. Ridding your garden of snakes typically involves prevention. Keeping the lawn and surrounding are clean, regularly mowed and free of unsightly debris will go a long way in getting rid of garden snakes.